If you are looking for an authentic Fiji Island experience than look no further than Musket Cove Island Resort! Musket Cove Island Resort offers a wide range of accommodation choices to suit families, small groups and couples, and also has a wide range of facilities to help insure a relaxing stay. Laze by the resort swimming pool, soak up the sun on the white sandy beach as the breeze passes through the coconut trees or take a tip in the ocean to explore the amazing marine life. 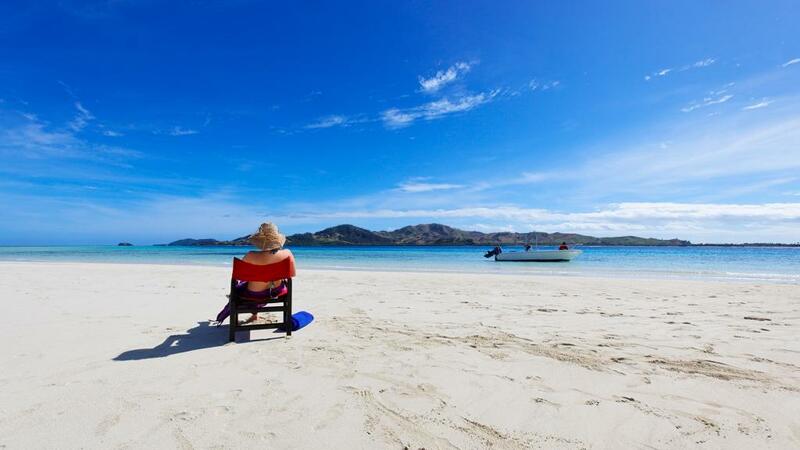 Escape to Fiji with these amazing bonus offers - Free Transfers and F$300 Resort Credit! Musket Cove Island Resort is located in the Mamunuca Island Group and overlooks a sheltered lagoon, providing the perfect environment to enjoy many different water sports, including scuba diving, snorkelling and fishing trips. Spend your days relaxing under the swaying coconut palms, or by the pool at the edge of the lagoon with a cocktail. Whatever your choice, there is something for everyone at Musket Cove Island Resort.